Combine Taiwan Mahjong and Shanghai gameplay together. Form a winning combination within the given time limit. 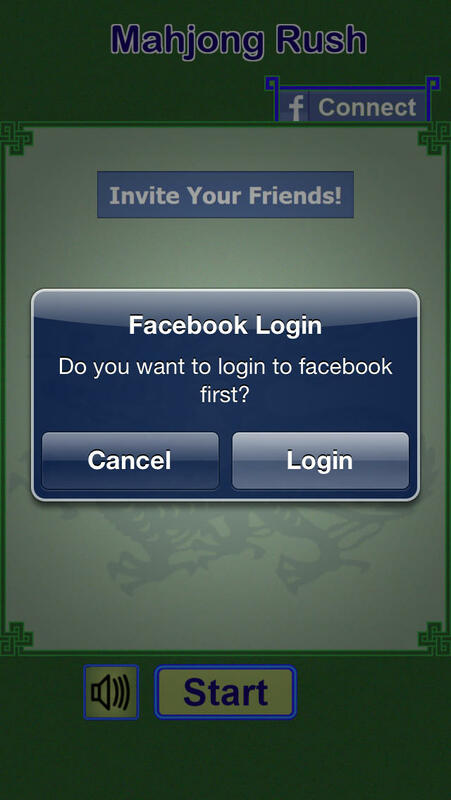 Challenge your friends in Facebook. You can get bonus for each friend playing. Hints: Get high score by combining «big» combination in taiwan mahjong! Clear the top layer first if possible!